2019 Honda Power Equipment Extension, 19 in. 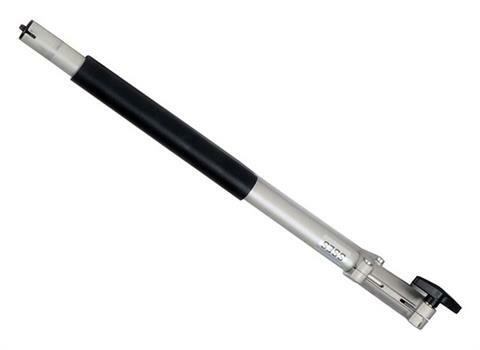 EXTENDS THE REACH OF YOUR VERSATTACH ATTACHMENTS: The long extension adds 19 in. to your reach for hedging and pruning.